Want to make a subtle tobacco vape juice ? 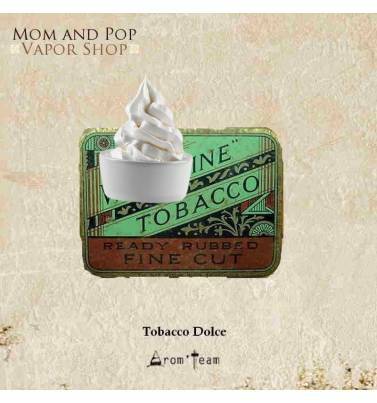 Try this flavourful light tobacco with a slightly vanilla creamy touch. Outstanding tobacco e juice ! 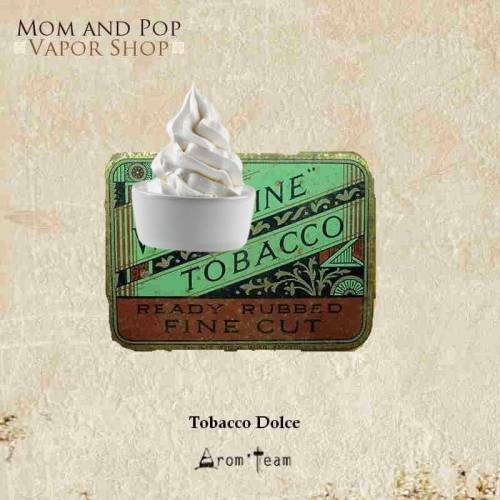 A pure tobacco flavor concludes on a dessert tip, not too sweet, which softens the dryness of the concentrate. It remains nonetheless that this e juice flavor is primarily a very realistic tobacco concentrate, delivering a sweet note, butterscotch note, on exhale. This note is discreet, bringing only balance and harmony. Because this tobacco concentrate is made up of natural extract, it is strongly advised to grant a maturation time to your liquid in order to perceive all its subtlety. How to dose this sweet tobacco flavor ? What is the steeping time for a sweet tobacco e liquid ?